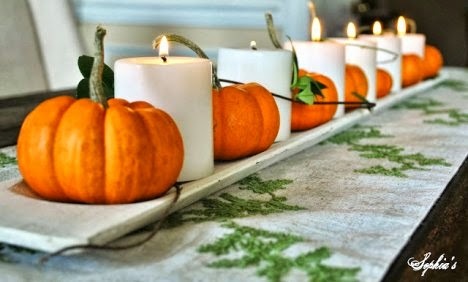 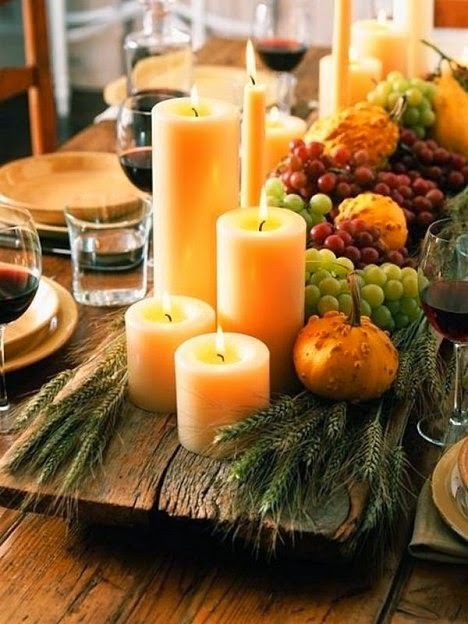 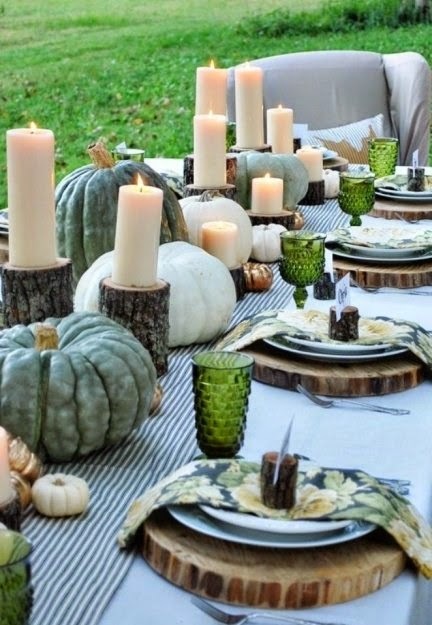 You don't need to spend a fortune to create a beautifully decorated table for Thanksgiving. 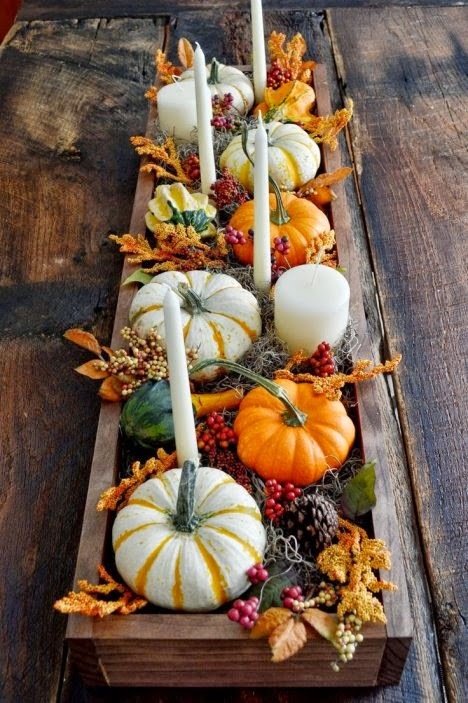 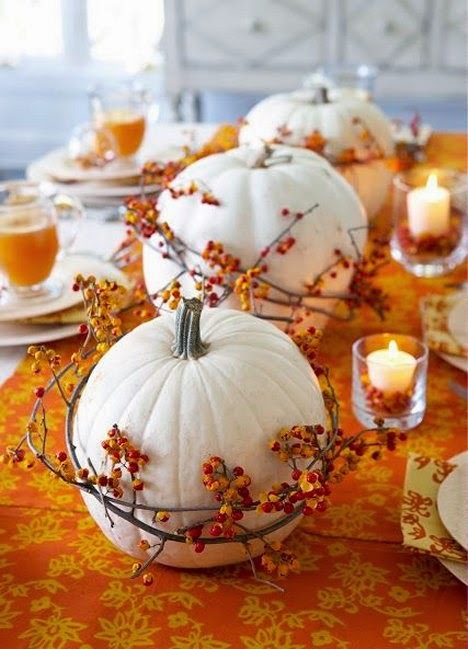 a homespun table that will welcome your guests and celebrate the season. 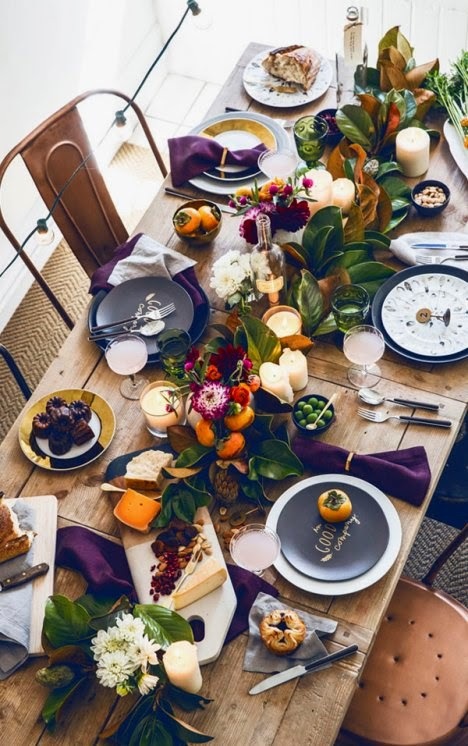 Beautiful tablescape by The White Buffalo Styling Co.